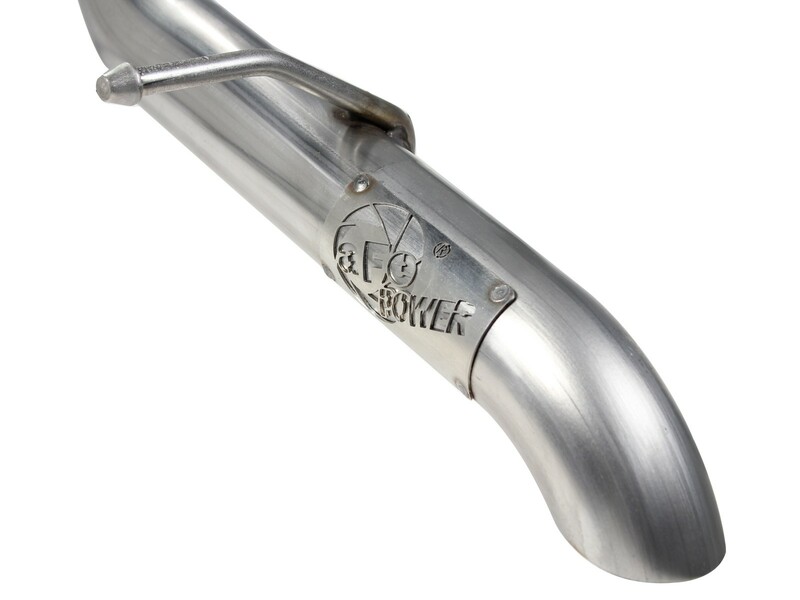 This MACH Force XP Hi-Tuck Cat-Back exhaust system is constructed of 3 IN mandrel-bent 409 stainless steel tubing. 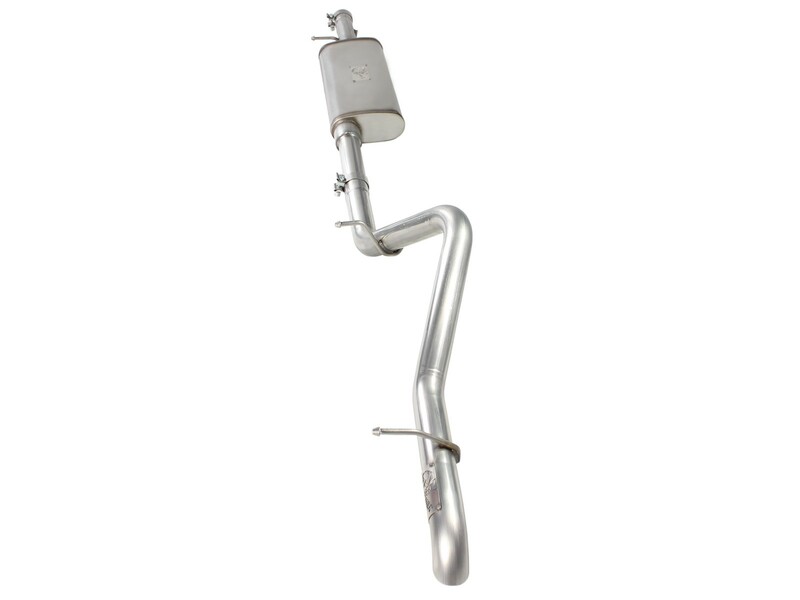 This exhaust system comes complete with a 22 IN free-flowing muffler, OE style bayonet hangers, band clamps and all hardware necessary for a hassle-free installation. 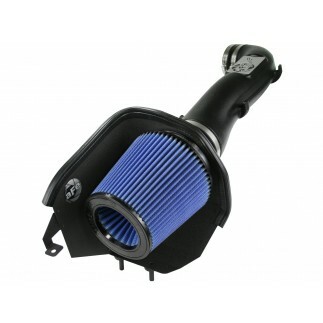 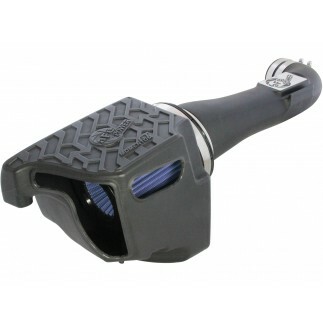 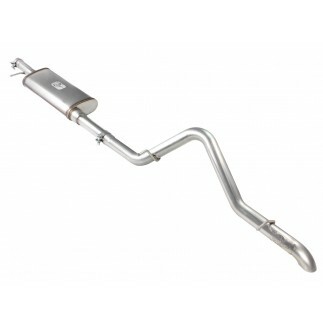 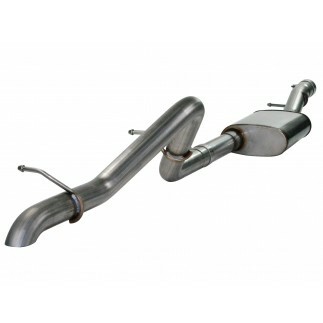 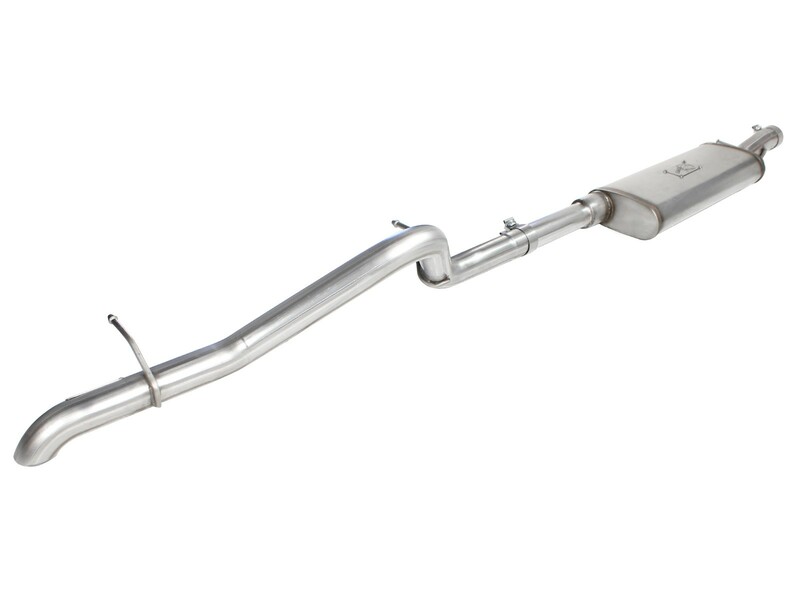 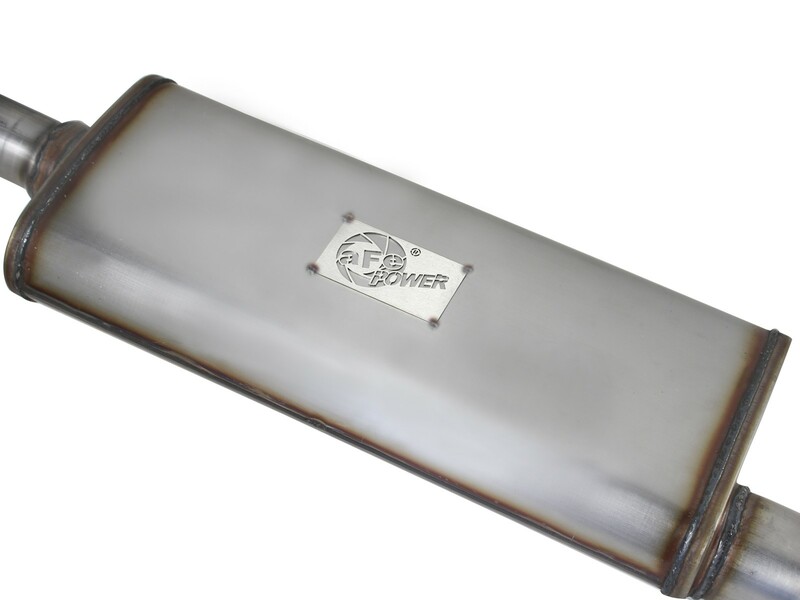 The smooth curves and increased diameter of this exhaust system helps remove restriction and keeps exhaust gas flowing smoothly for increased horsepower, torque and throttle response. 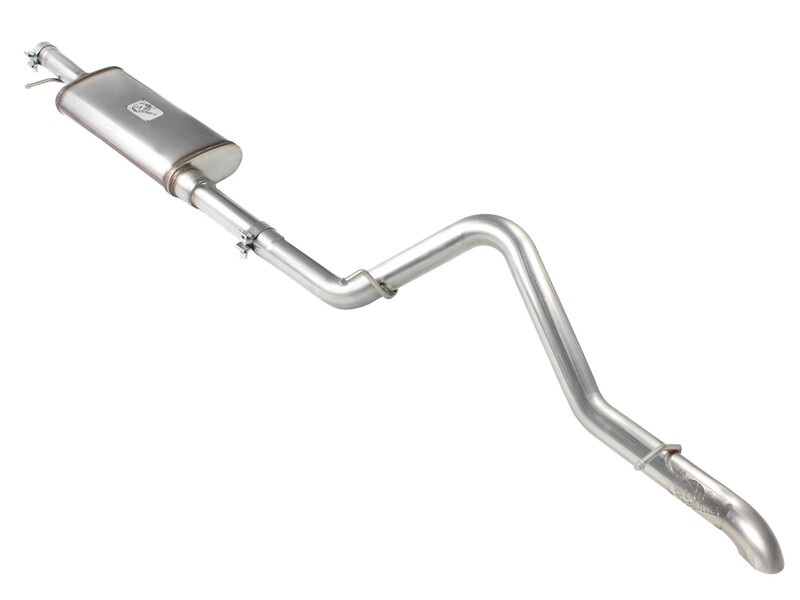 This system incorporates a large 22 IN stainless steel muffler which produces a mellow sound while eliminating exhaust drone. 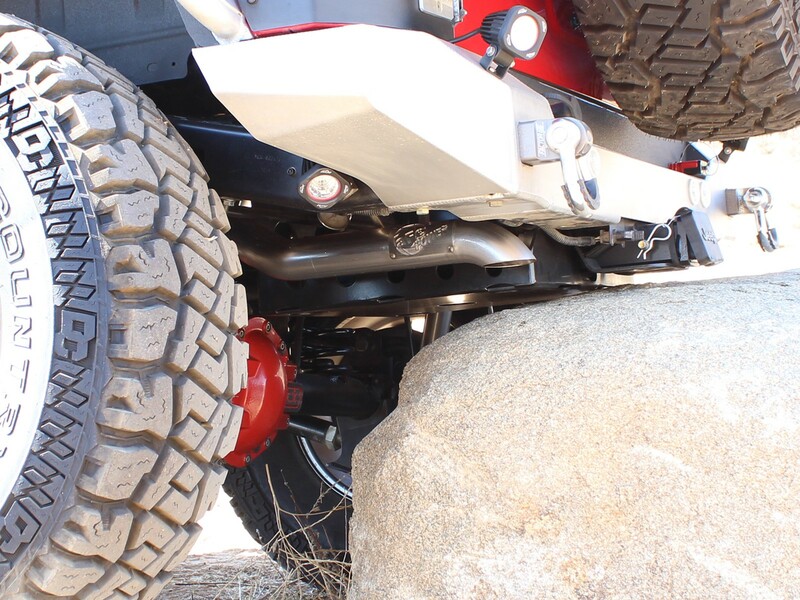 Engineered with off-roading in mind, this system uses a large 22" forward mounted muffler, for long travel clearance and allows for greater approach and departure angles. 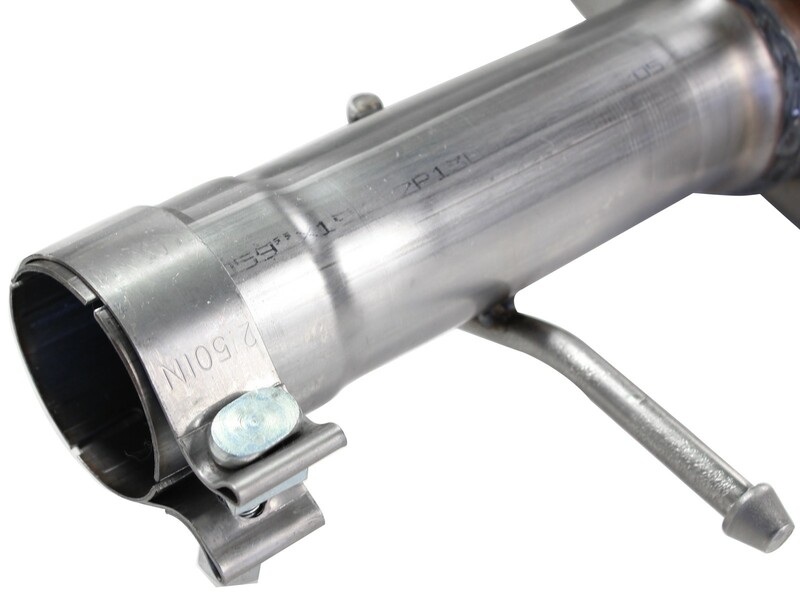 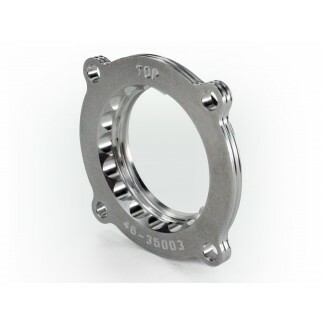 This system is designed for a hassle-free installation using only two pieces for the entire installation. 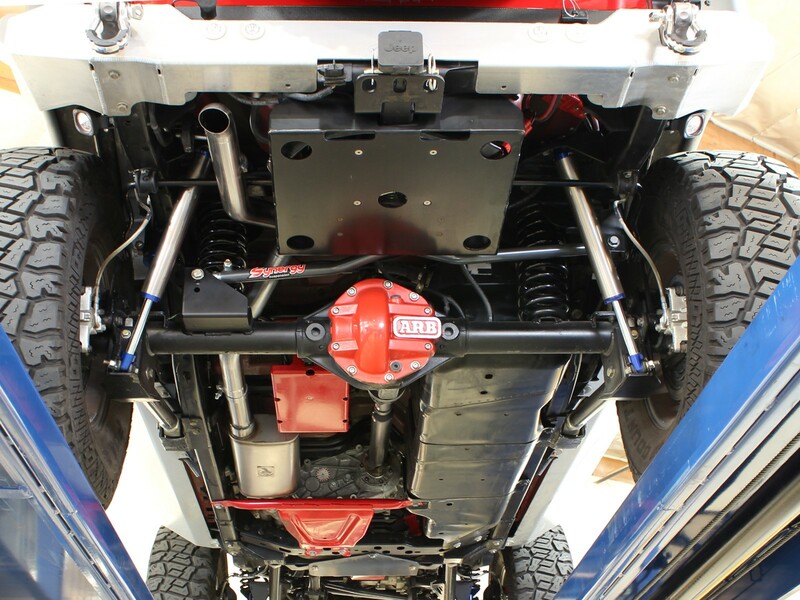 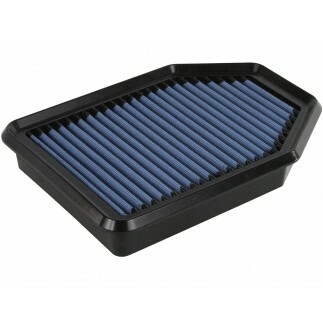 The driver side exit location is perfect for adding on-board air compressor systems to the underside of your Jeep. 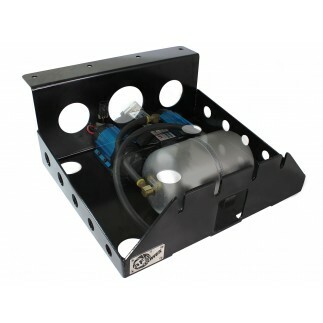 If you are considering an on-board air compressor kit, you need to use this system.